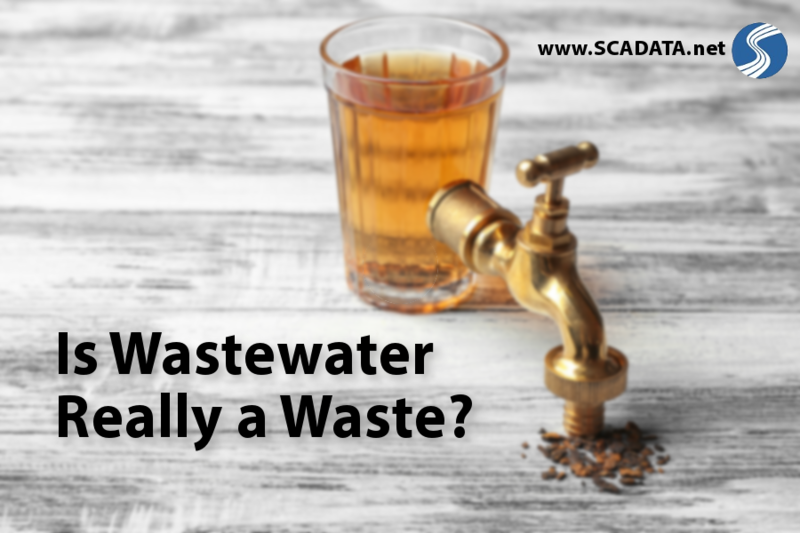 Is Wastewater Really a Waste? Climate change, hurricanes, population growth, and other factors have many looking for answers to creating a sustainable solution for water shortages. This involves a close examination of our water supply, our usage practices, and where potable water comes from. In states that frequently experience drought conditions or water shortages, some have begun to wonder: Is wastewater really a waste? Wastewater reuse practices have been in place for decades. Applications such as irrigation, farming, and industrial uses have been primary targets for wastewater recycling. But, what about using wastewater for potable, or drinking, purposes? The concern is that reusing wastewater will have a negative impact on the environment or human health. But the EPA reports that the risk from recycling wastewater into drinking water doesn�t appear to be any higher than the risk present in current drinking water systems. In some cases, it may actually be lower than what we experience with our current water systems. There are a few frontrunners in the race for sustainable water solutions. Let�s take a look at a few innovators who are turning their grand plans into reality. As technology advances and the feasibility for longer and farther space travels increases, the need for water recycling is becoming more important. Previously, astronauts would carry the food and water they needed with them aboard their missions. Now, as space exploration is evolving to include time spans of several years, NASA is searching for a better way to get astronauts the water they need to survive. NASA developed a system that turns urine, flush water, and humidity condensate into drinking water, freeing up necessary cargo space for other supplies. Beer is no longer limited to Budweiser and, in the same fashion, brewing methods are no longer confined to using what comes out of the tap. In the last decade, craft breweries have sprung up across the nation to feed the growing love of beer. In just seven years, craft breweries have grown from 1,596 in 2009 to a whopping 5,234 in 2016. With this growth comes a resurgence of sustainable practices. One California brewery, Half Moon Bay Brewing Company used recycled greywater to brew their beer to draw attention to growing concerns for our water supply. Using NASA�s water recycling technology, the wastewater was repurposed as beer. This brewery is not alone. More than 30 breweries in Arizona have agreed to take on the challenge of brewing beer with wastewater. In 2009, Orange County implemented a drinking replenishment system that treats and reintroduces wastewater into the drinking supply. Rather than using treated wastewater for irrigation purposes, Orange County chose to inject it into drinking water. The system is anticipated to relieve some of the burden when the area experiences drought conditions. With the ability to process 70 million gallons of day, this system is the largest of its kind in the world. Other states have gotten creative with their approach to recycling wastewater. Oklahoma, Texas, Florida, Minnesota, and Delaware, among others, are investigating ways to reuse treated wastewater. With continued innovations, true recycling of all water may one day be possible. 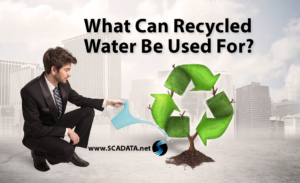 What Can Recycled Water Be Used For? 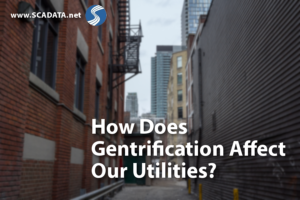 How Does Gentrification Affect Our Utilities? What is the Internet of Water and What Role does it Play in Water Sustainability? 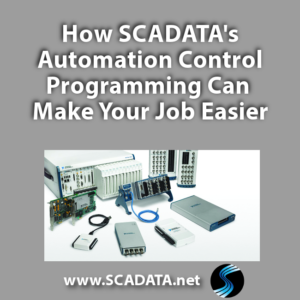 Copyright © 2019 Scadata, Inc.